Ø We use all – natural ingredients. Aside from the imported fruit preserves, we do not use extenders such as maltodextrins, artificial acidulants, and other binders such as carageenan. In our ingredients listing, we only have Fresh Cow’s Milk, Refined Sugar, Fruit Preserves, and Yogurt Culture. Nothing more, nothing less! Ø Made from real fresh milk. 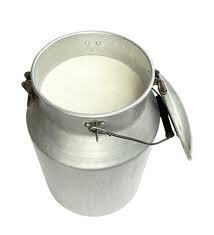 Our main ingredient is fresh milk from Bukidnon. 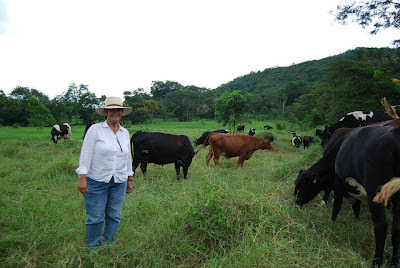 Freshly harvested milk is pasteurized and inoculated with yogurt culture. Unlike in other products available in the market where they use reconstituted milk (Water, Skimmed Milk Powder, Anhydrous Milk Fat, Buttermilk Powder), fresh milk tastes better! Ø Significantly more affordable than other brands. 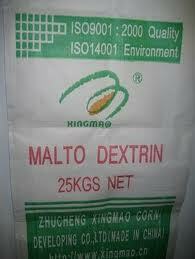 Because we are using local ingredients, we are 20% cheaper than other brands. It is a real value for your hard-earned money. Where is our milk from? 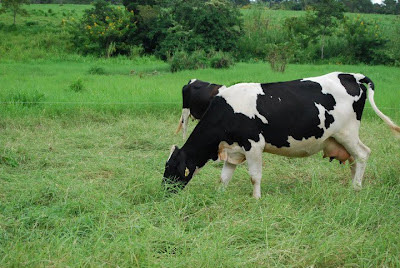 The source of our milk is from the highlands of Damilag, Manolo Fortich, Bukidnon where cows are fed with fresh grasses and plenty of water at Green Acres Dairy Farm. The cows are holstein-sahiwal crosses and are grazed freely in assigned paddocks planted with improved grasses and legumes. Milk is harvested using double-bucket milking machines and stored in milk cooling tanks before delivery to GELI Foods. No question that our yogurt tastes better than other brands because we use real FRESH MILK! At Green Acres Dairy Farm, cows graze freely in different paddocks everyday! 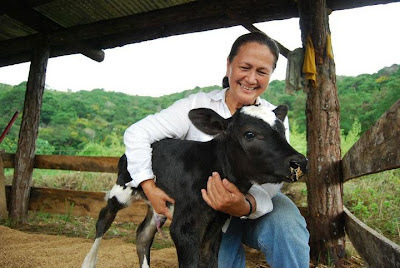 Owner of Green Acres Dairy Farm, Annabelle Jugador, attending to a new-born calf. In one of the paddocks planted with improved grasses. Procedure: Cook elbow macaroni in boiling water, add salt. Drain and set aside. Heat pan with oil, add minced garlic and onion. Add ground pork, season with salt and ground pepper. Add tomato sauce and simmer for 5 minutes. 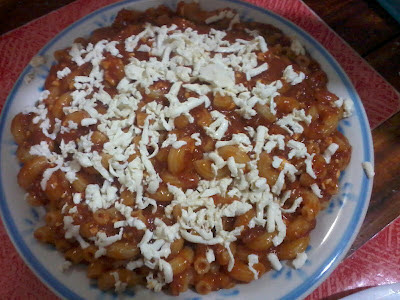 Add cooked macaroni. Transfer in serving plate. Top with grated GELIcious White Cheese. Bon appetit!